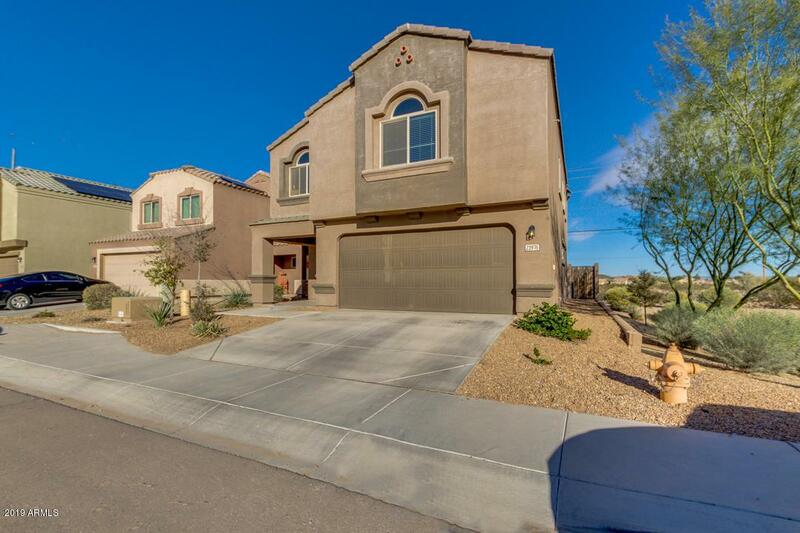 Take a look at this beautiful two story home located in Florence! 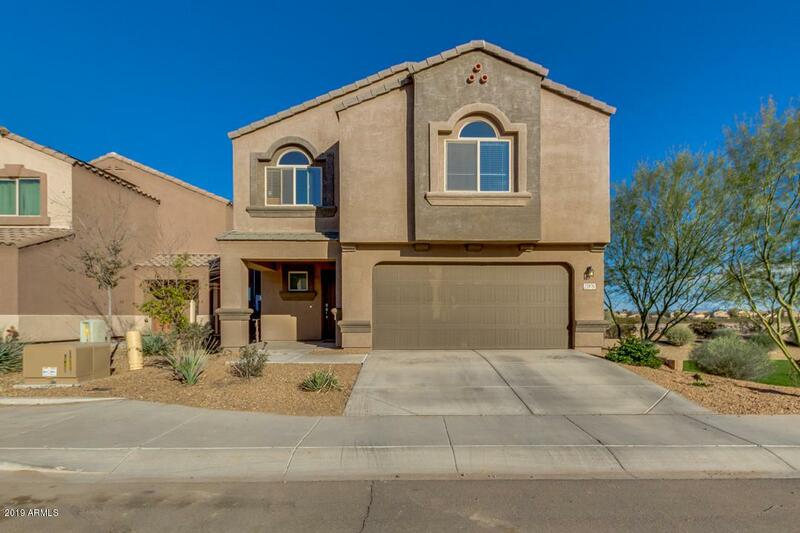 With desert landscaping and 2 car garage, this 4 beds, 2.5 baths property will conquer you the minute you step out of the car. 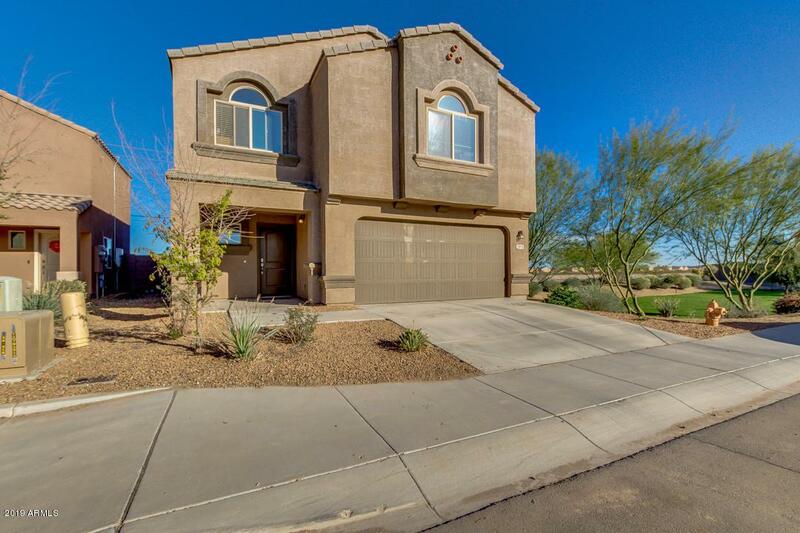 Inside you will find neutral paint, formal dining room, plush carpet, family room, and a spacious loft. Eat-in kitchen features matching appliances, tile flooring, spacious cabinets, pantry, and island with breakfast bar. Master suite includes a personal bath with double sinks and a walk-in closet. Sit back & relax in your cozy backyard while enjoying your favorite beverage under the covered patio. 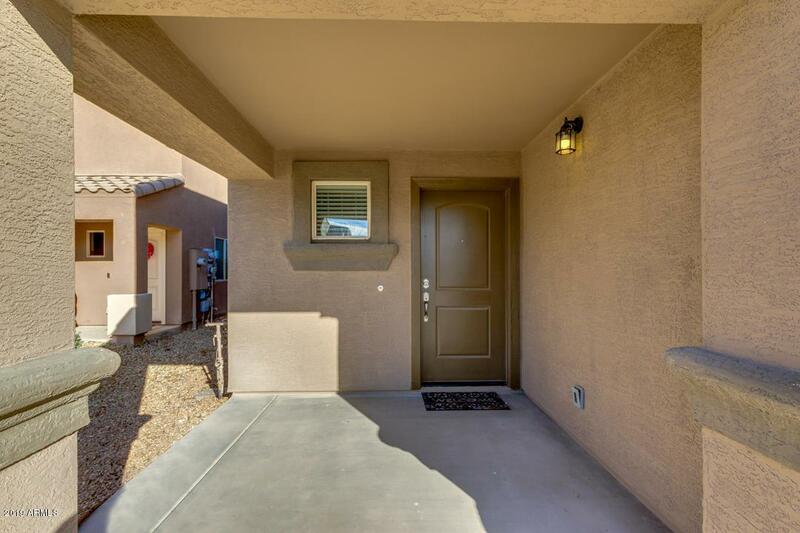 Call today and schedule a showing to see all the potential this home has!